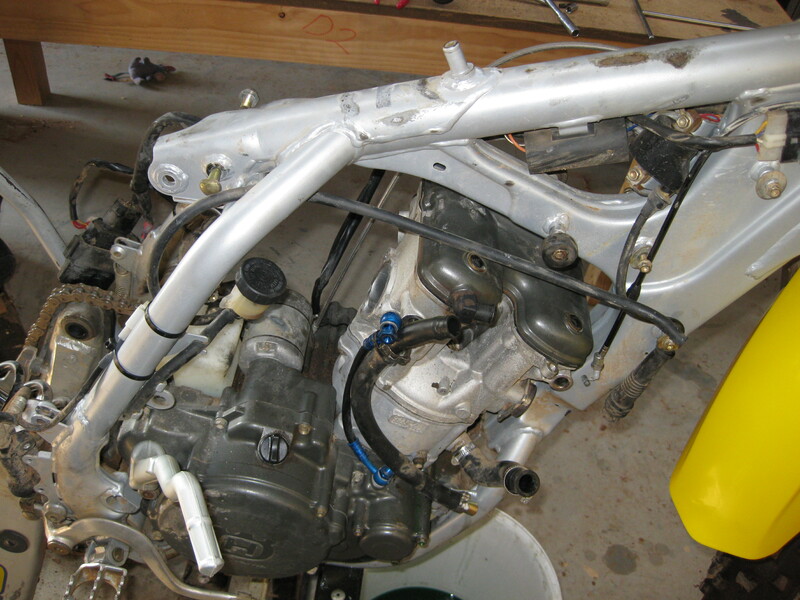 Started the pull down on the TE510 over the weekend, have found a little metallic residue, and the valves will need adjusting, but apart from that, seems ok so far. 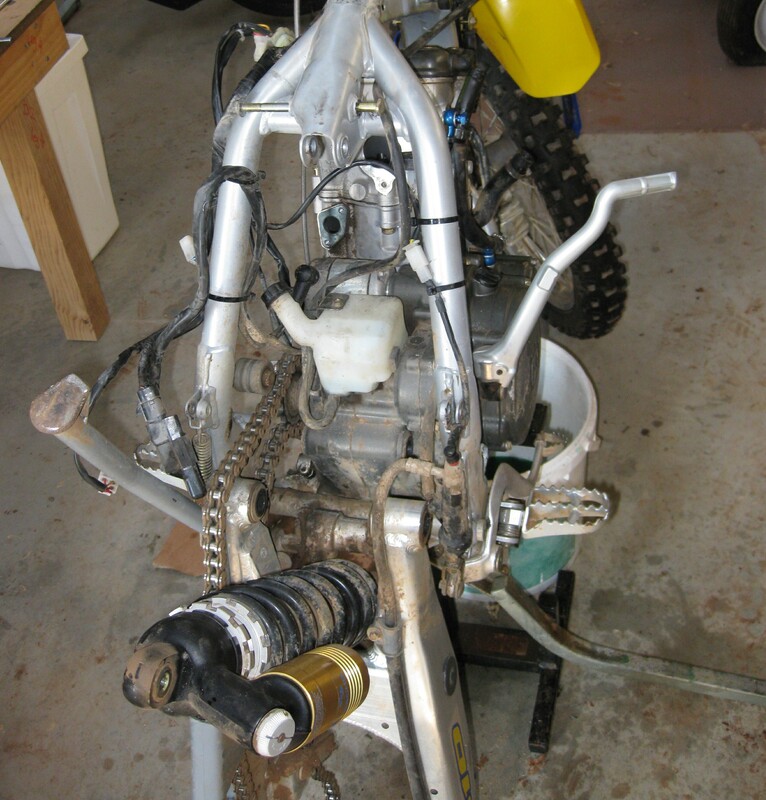 Need a couple more tools to get the engine fully out of the frame, then the real fun begins. 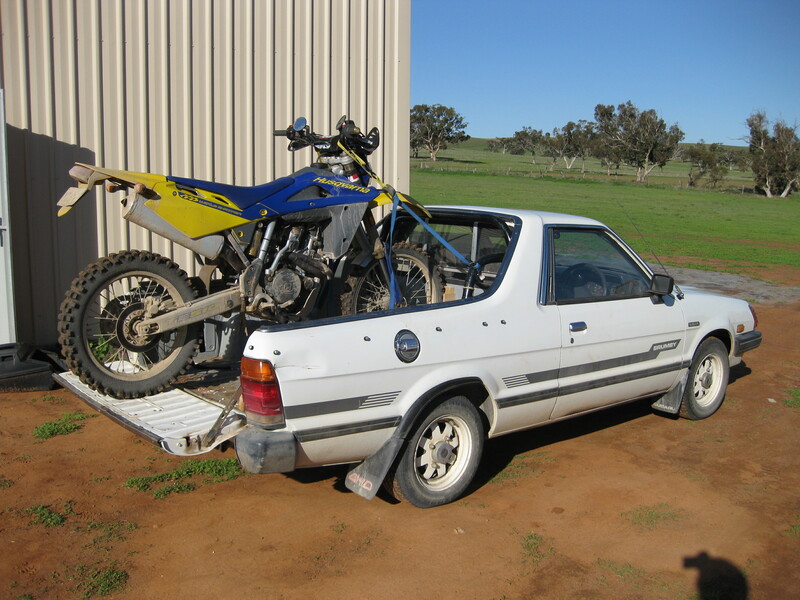 Last weekend, I went for a short ride, and thought that the engine had developed a "knock". 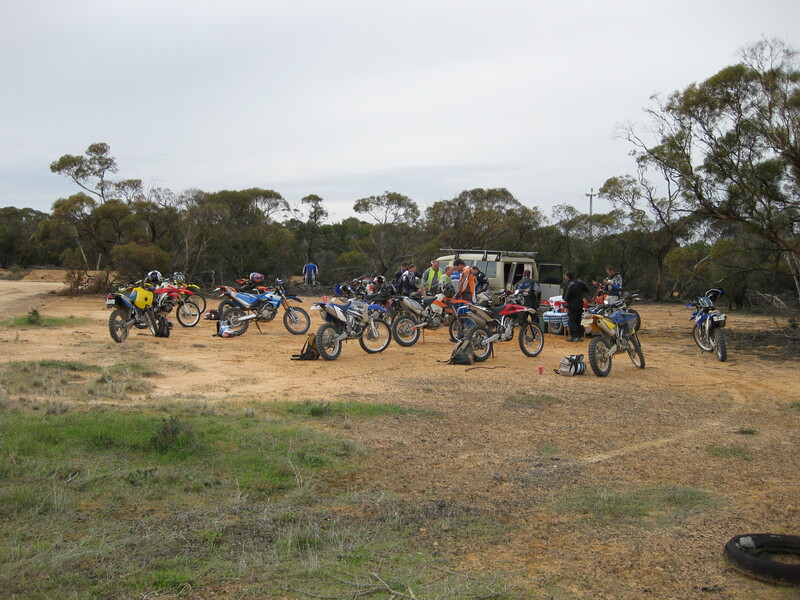 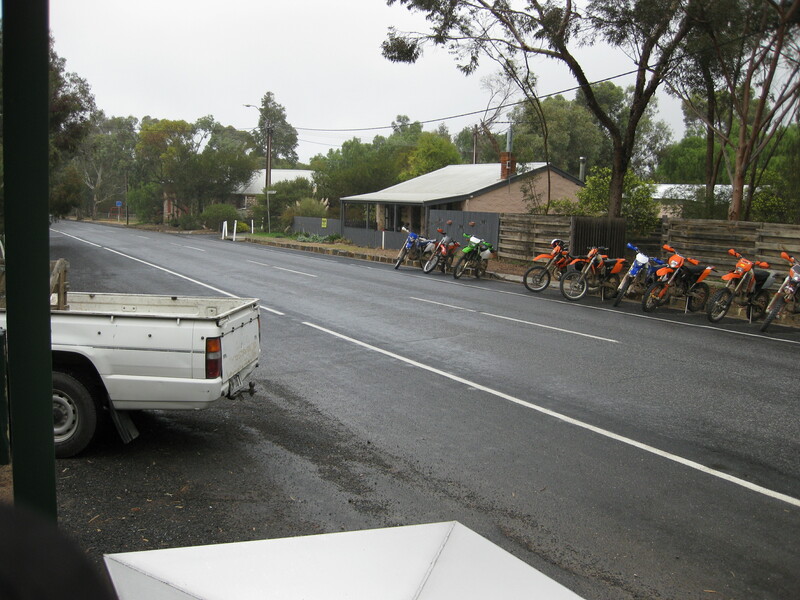 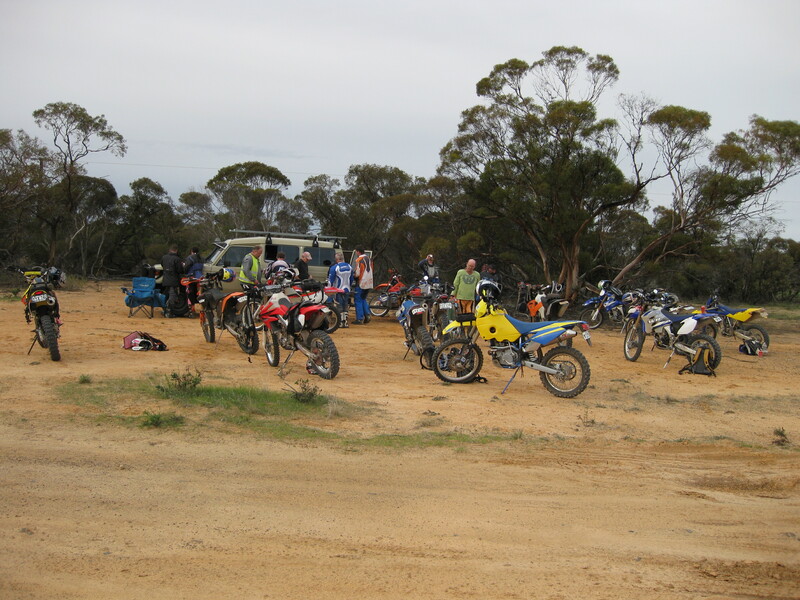 The first real Amtra ride for the year for me was the Karoonda ride. 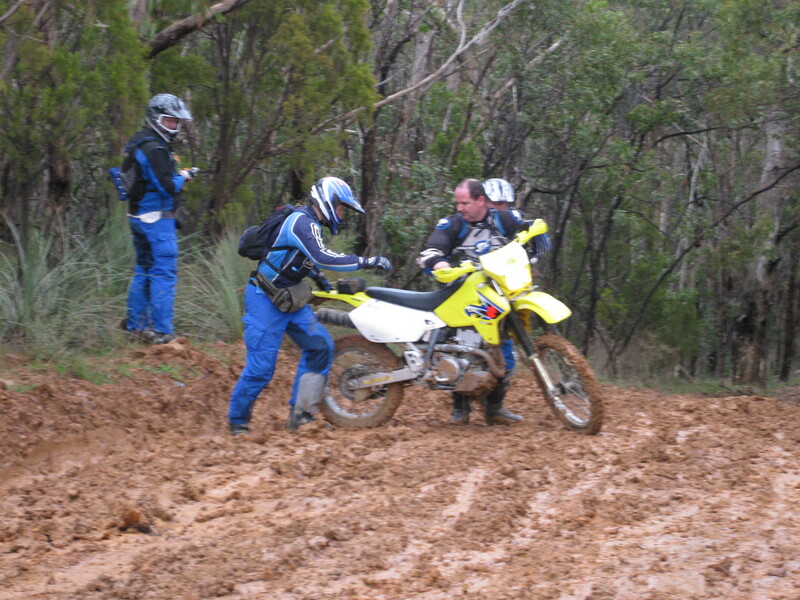 it has a bit of a reputation as being a long day, with the ride finishing around 9pm last year, but there was an injury which made it late. 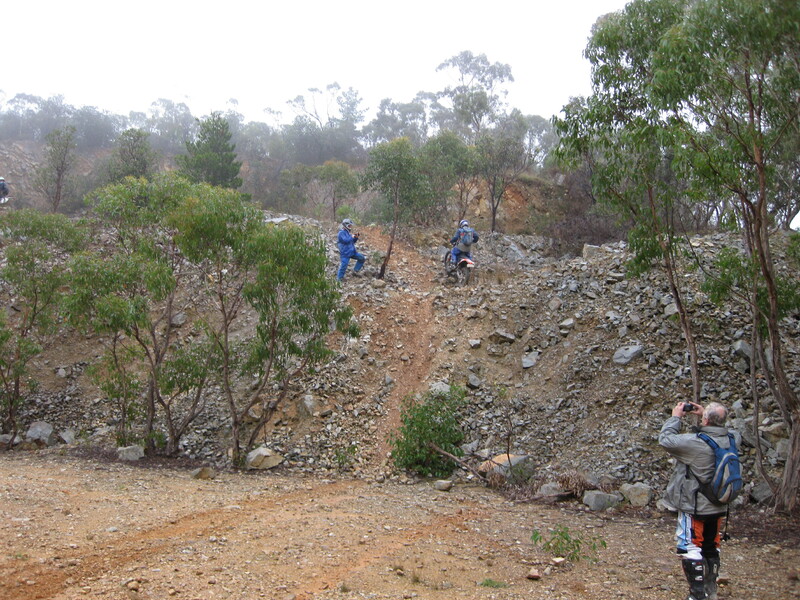 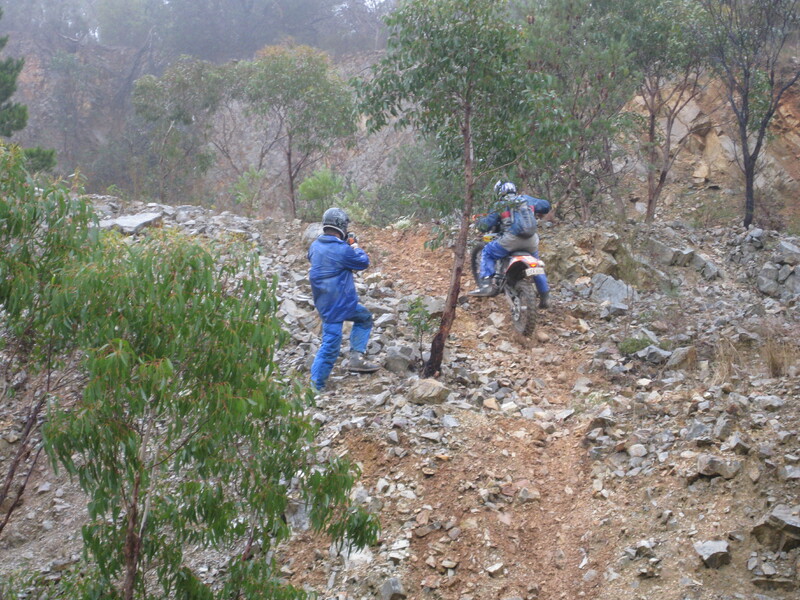 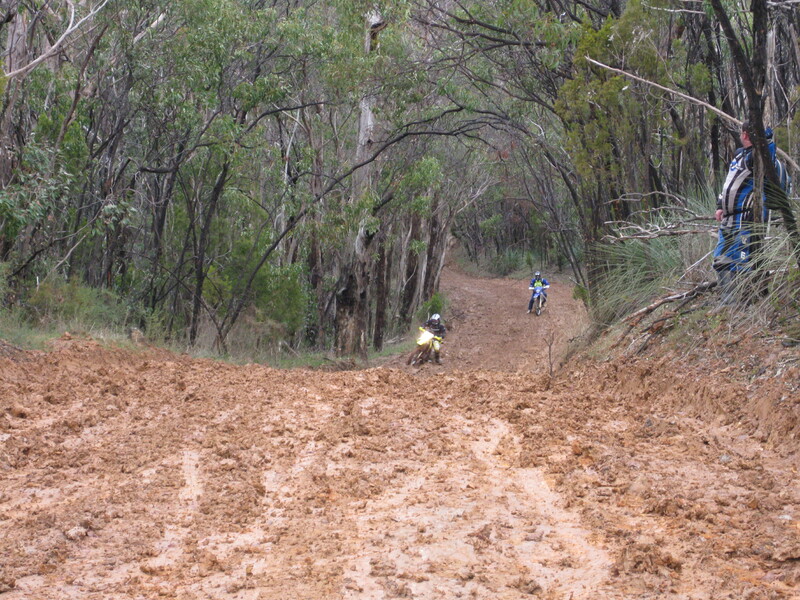 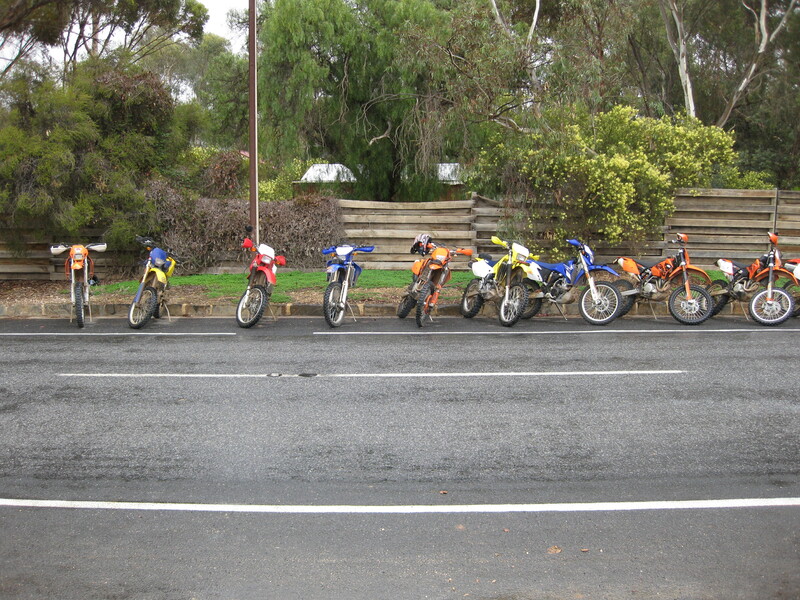 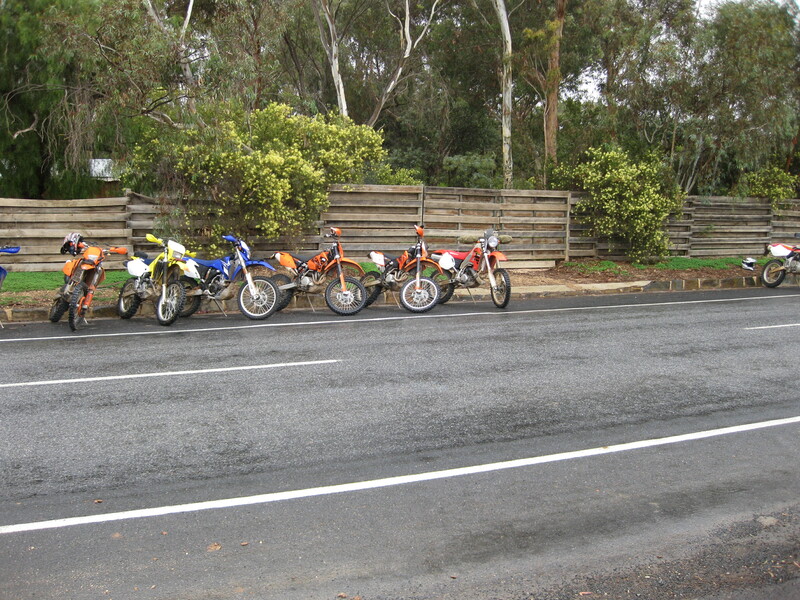 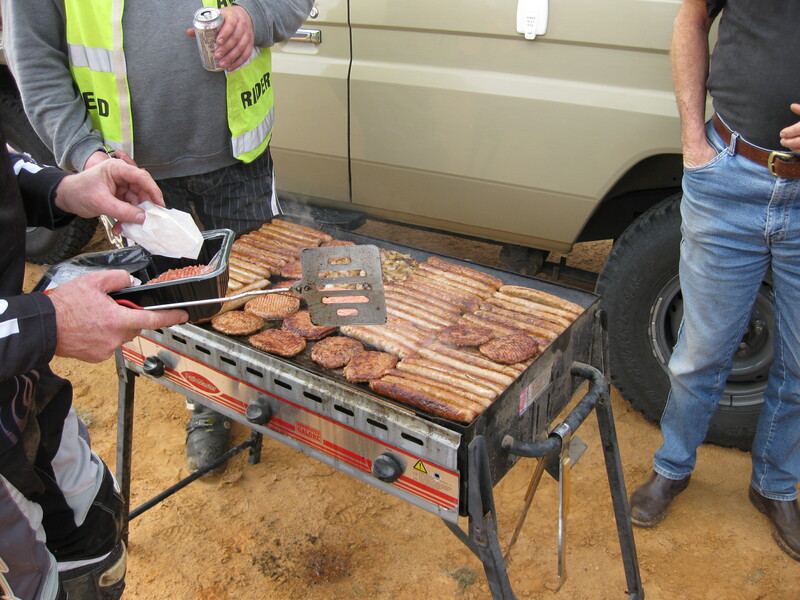 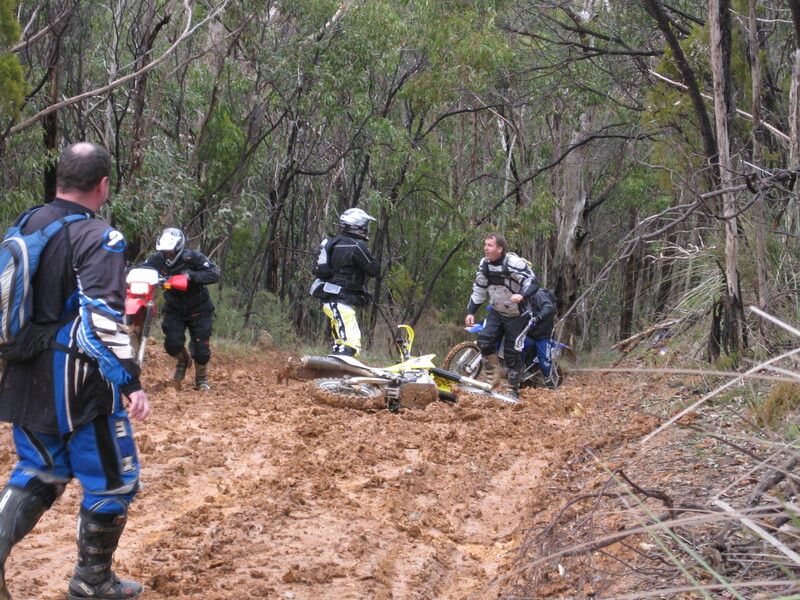 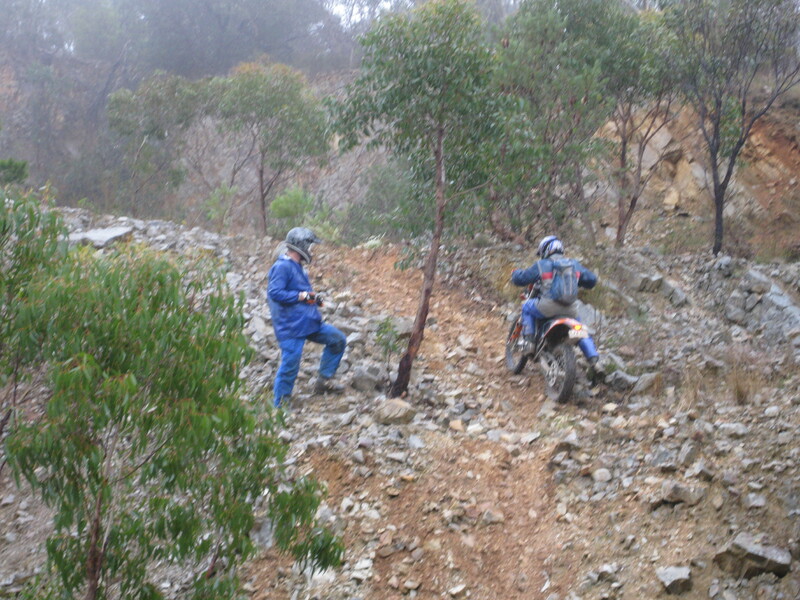 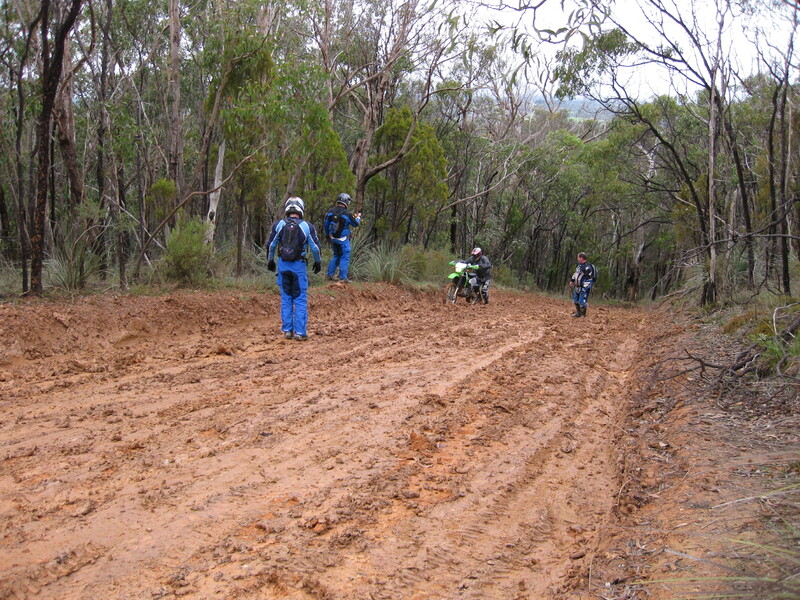 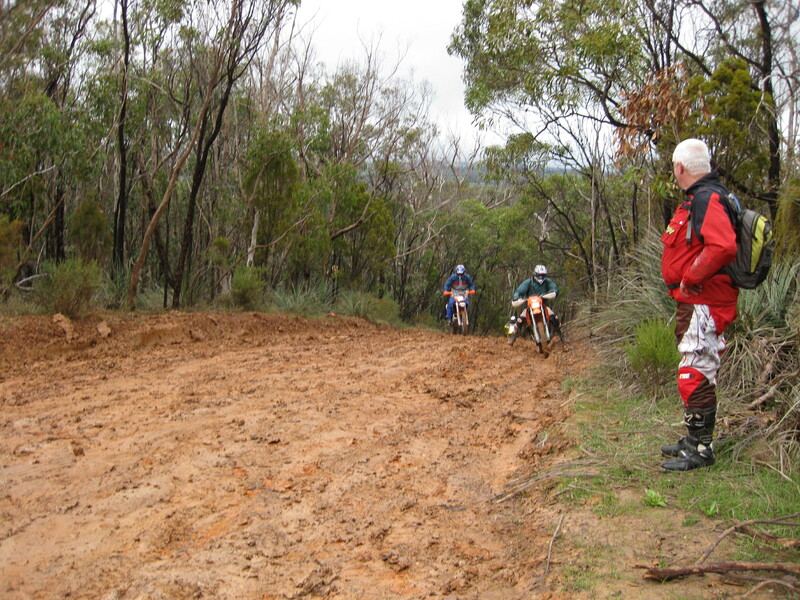 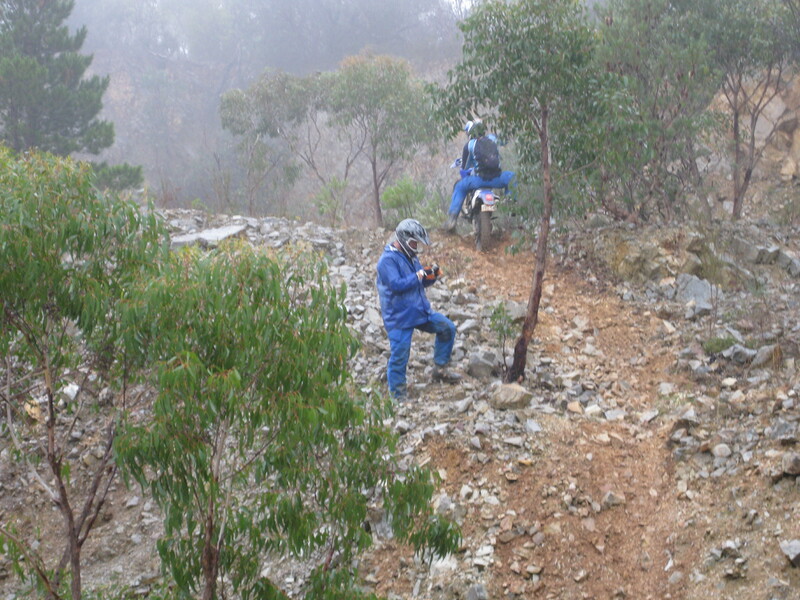 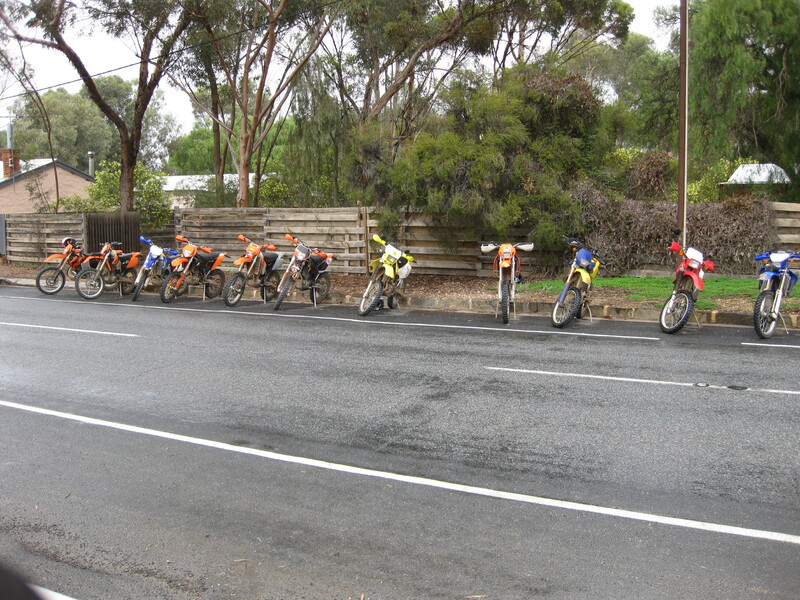 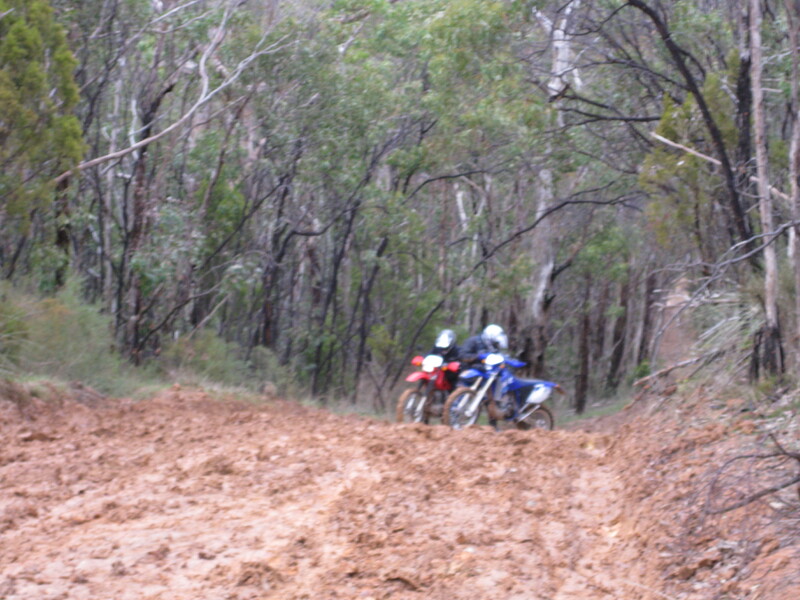 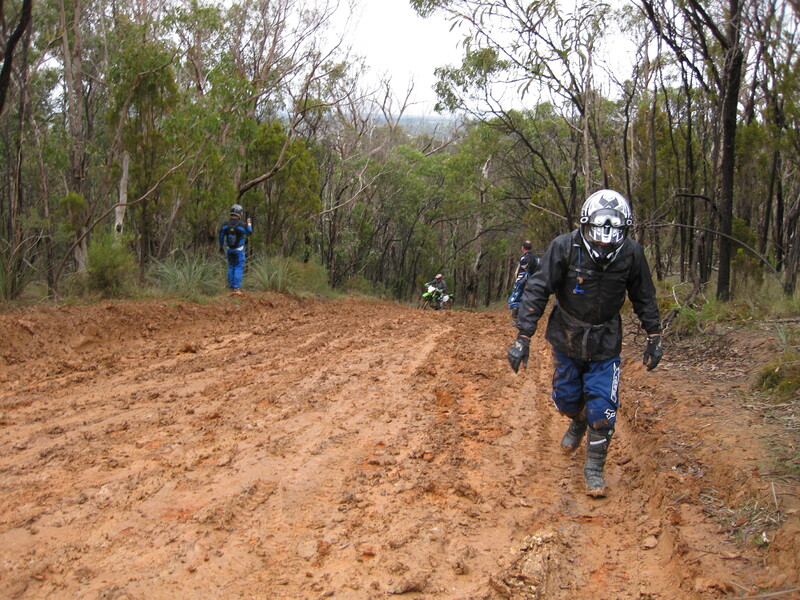 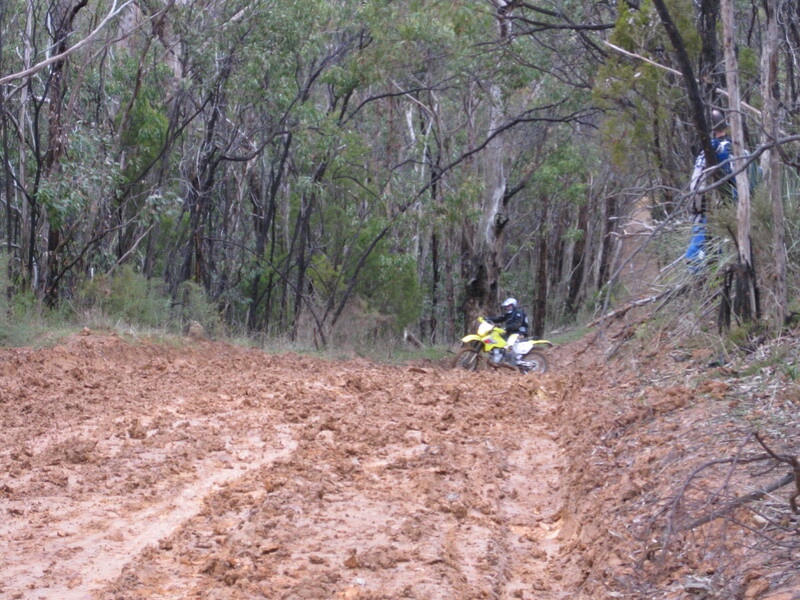 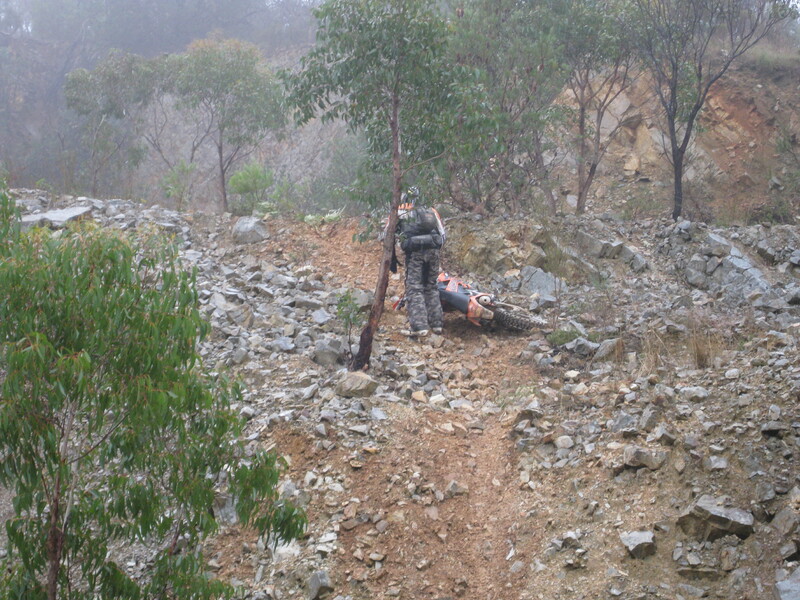 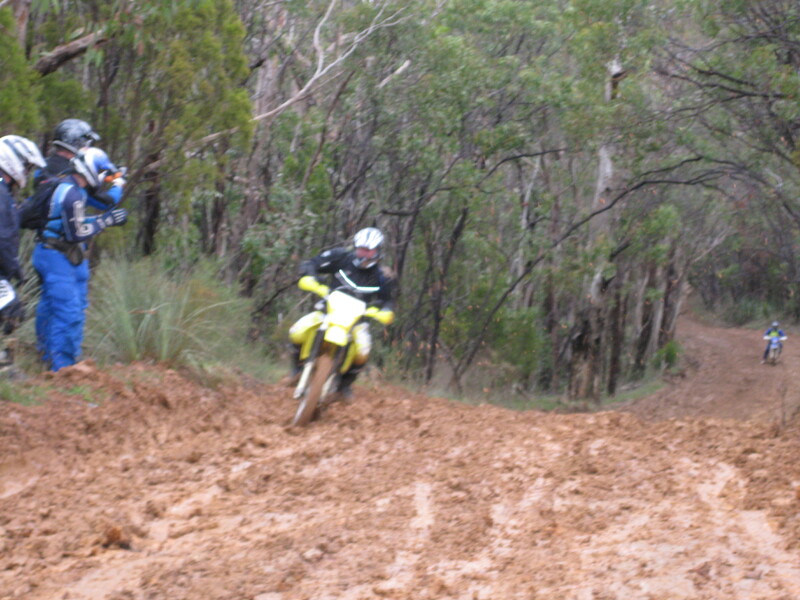 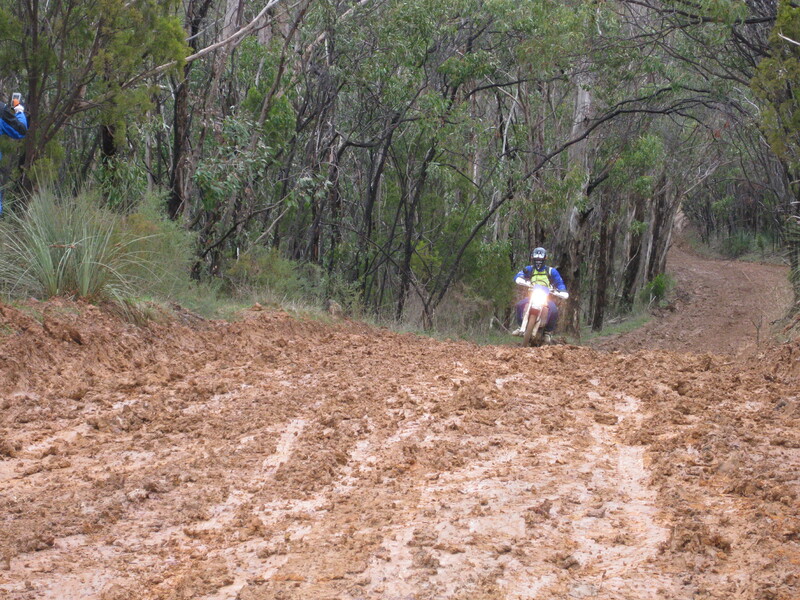 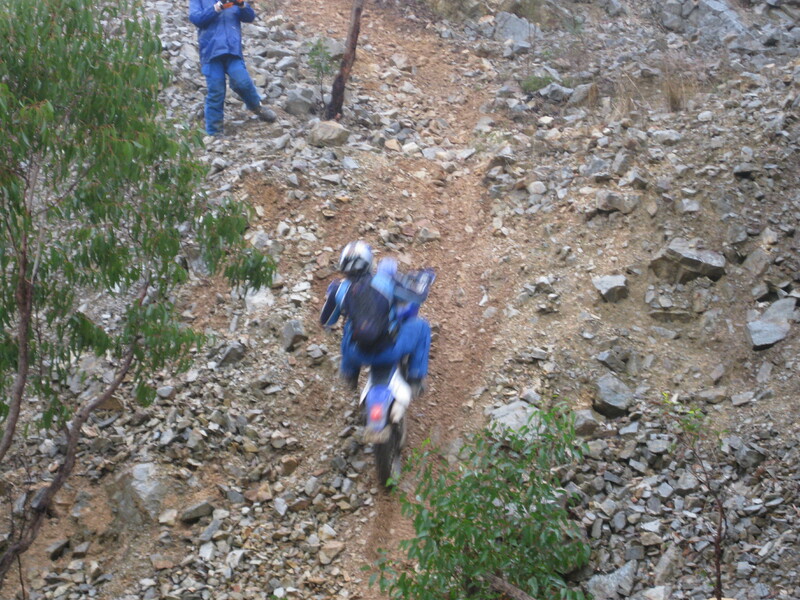 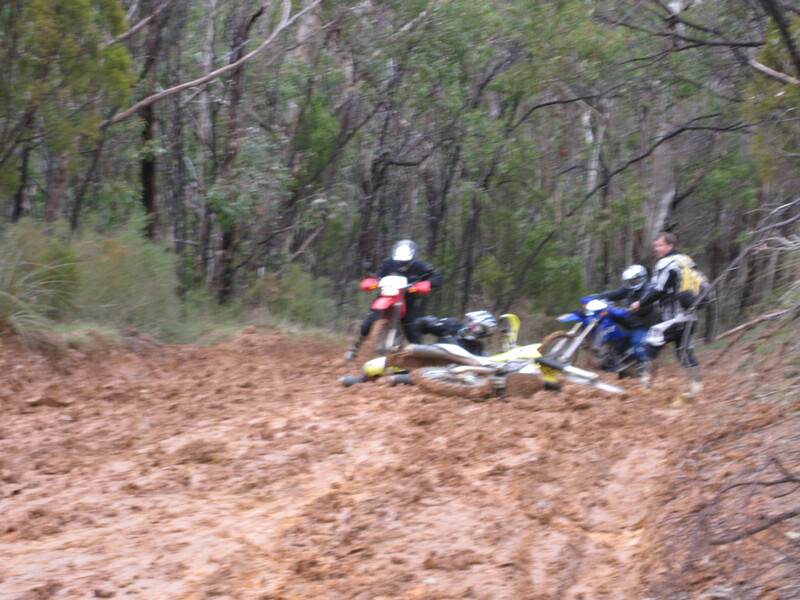 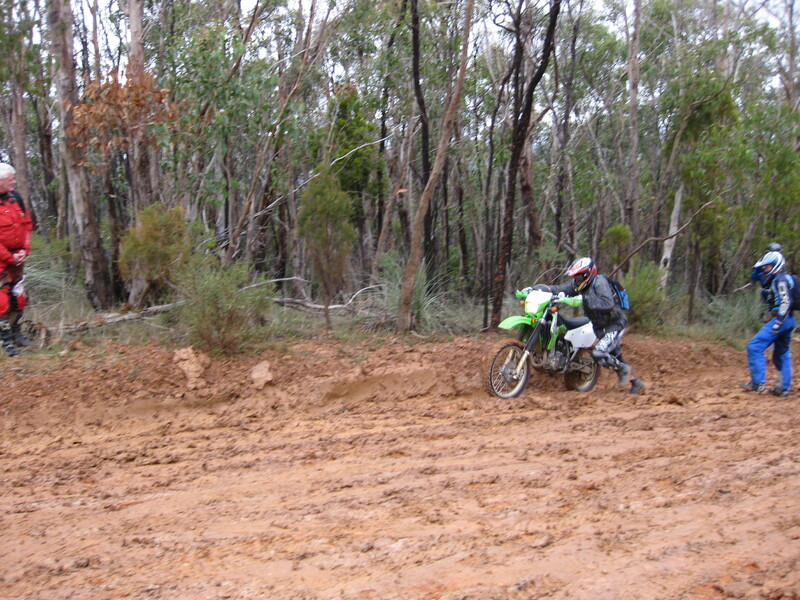 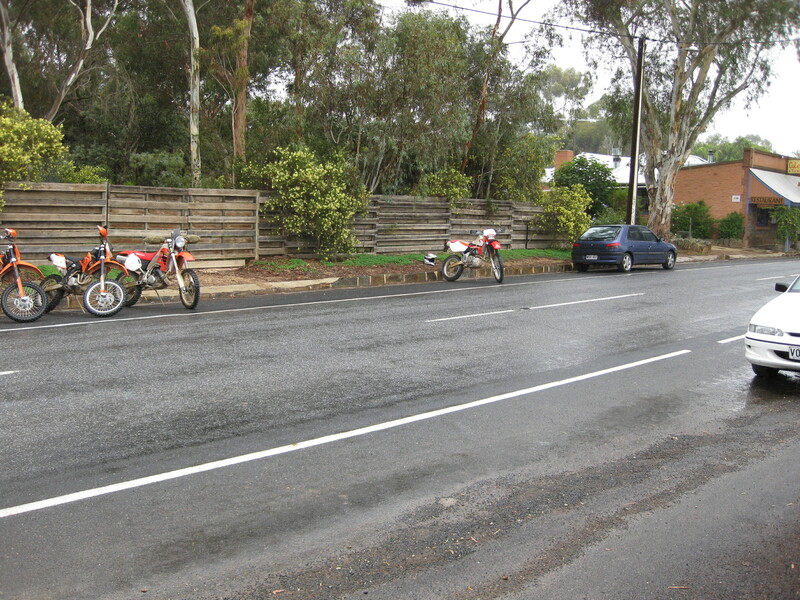 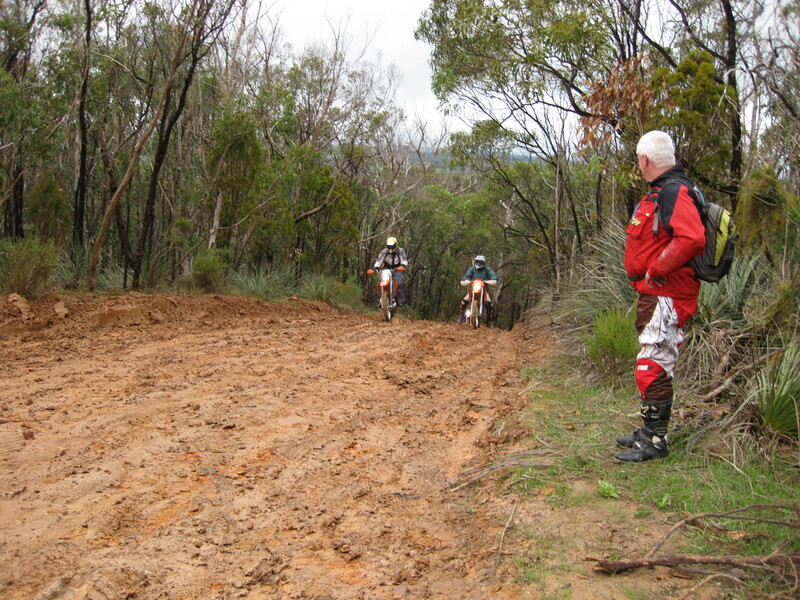 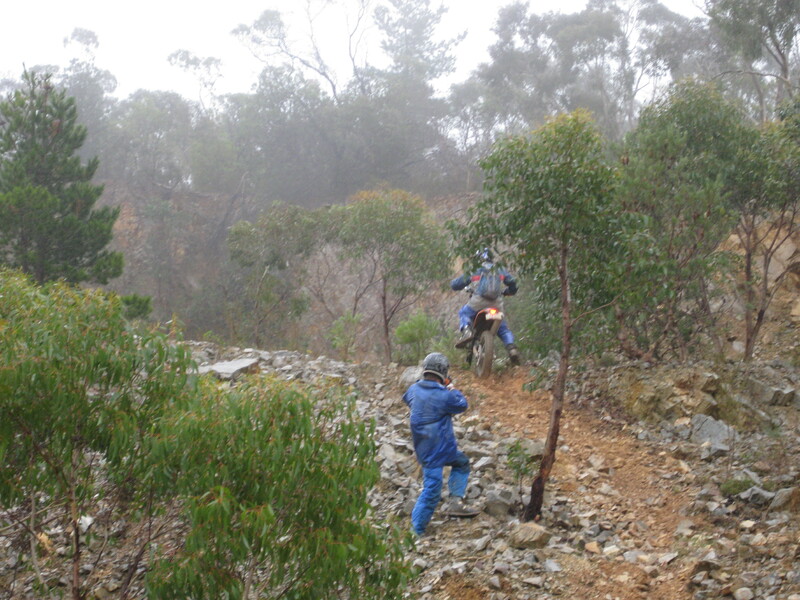 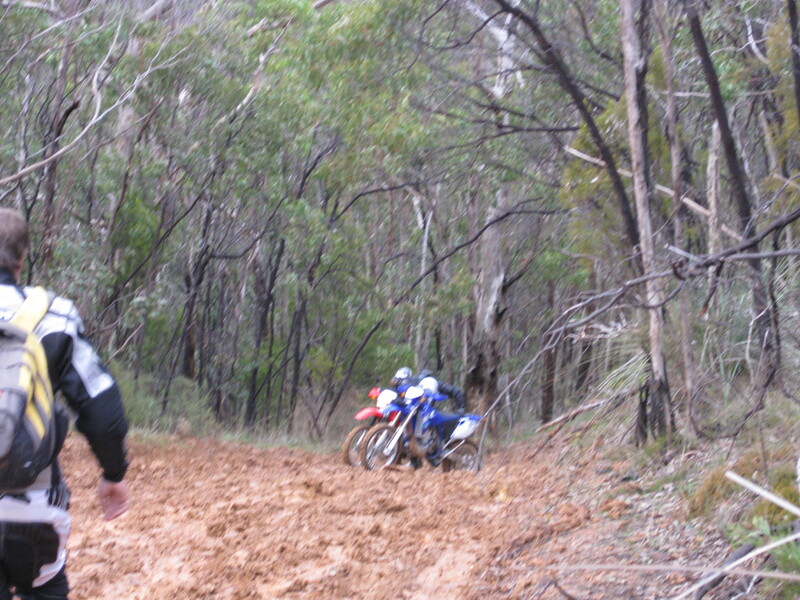 This was to be a ride report for the Southern districts, a ride around the southern forests around Adelaide. 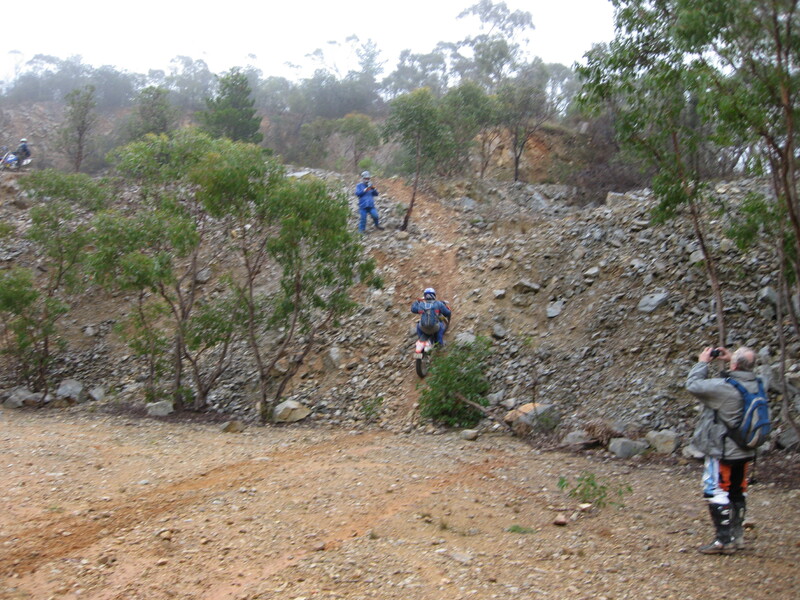 Amtra SA is one of the few clubs that manages to get permission to go into these forests and because of the great scenery its a popular ride. 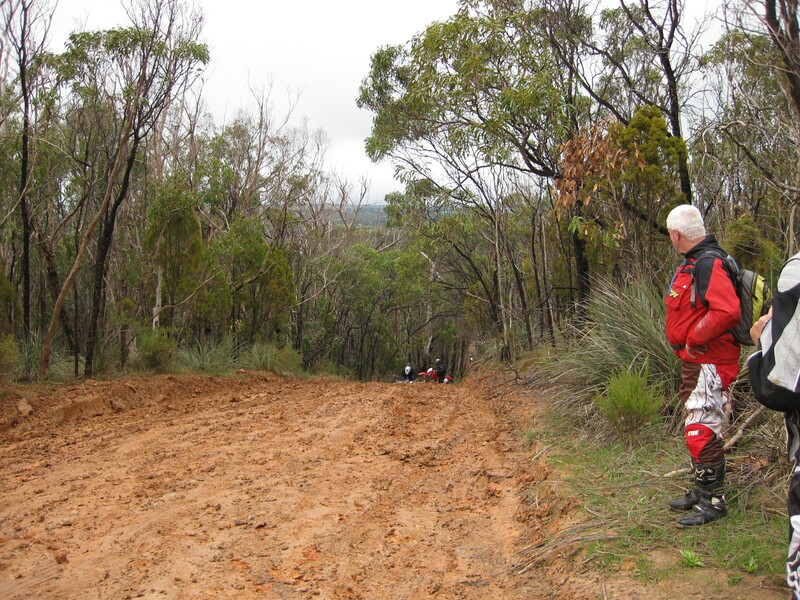 However, it is getting harder and harder to get permission, and Mark tirelessly works to organise the ride every year in close cooperation with the forest Rangers.